Second baseman Brian Dozier has agreed to a one-year, $9 million deal with the Washington Nationals, according to multiple reports. 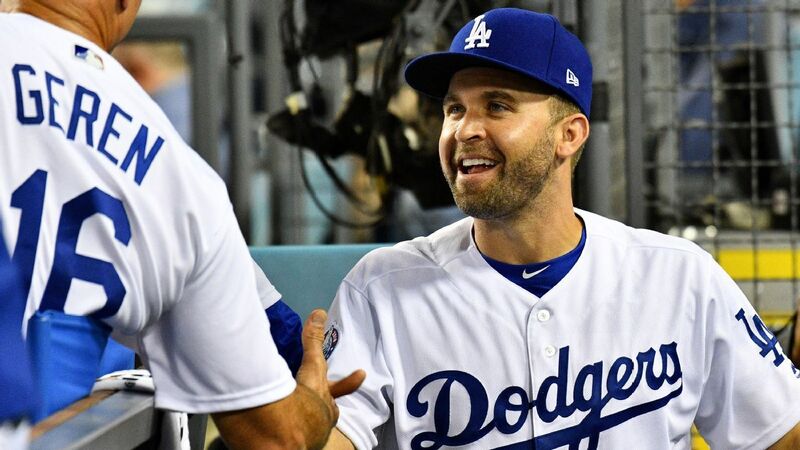 Dozier received interest from multiple teams, including the New York Mets, after splitting last season between the Minnesota Twins and Los Angeles Dodgers. Dozier played the final 47 games of the season with the Dodgers. Last season Dozier had a career-low .215 batting average but still earned 21 home runs, and 30 doubles. In 2016, Dozier had a great season with 42-homers and 99-RBIs. He hit 34 home runs with 93 RBIs in 2017.